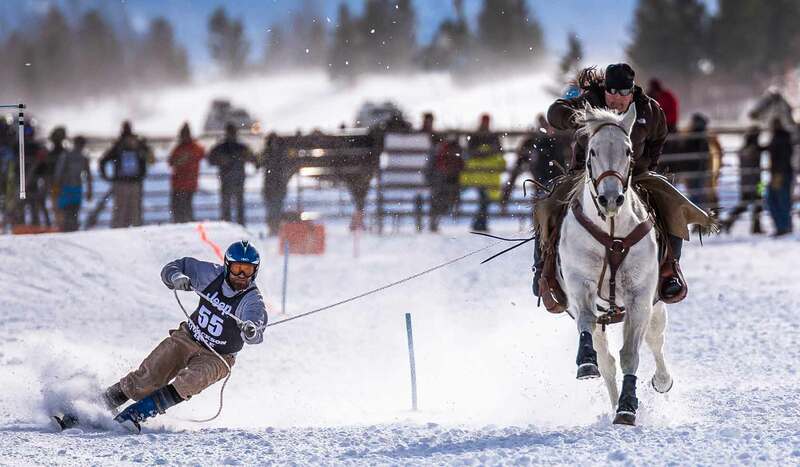 Our main event, The FLATHEAD CLASSIC SLED DOG RACE is a multi-class, multi-sport race, taking place in the Flathead Valley on February 23-24, 2019. 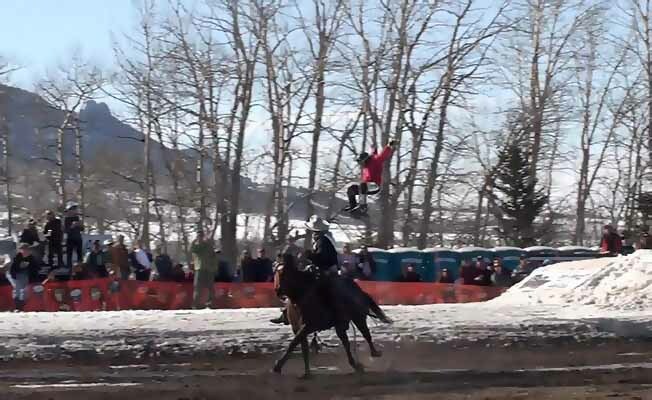 The Flathead Classic is an offspring of Flathead Sled Dog Days, the Flathead Valley’s prior dogsled event. We plan to give one last opportunity of the season to run with the dogs in Northwest Montana. We will promote events for all dog mushing enthusiasts including 1-2 dog Skijoring; 4 - dog junior; 4, 6, and 12 – dog, adult classes. We’re also excited to promote a special pure bred class and for the locals wanting to show off their own dog’s talents, their very own mutt pull. Our longest race covering just 40 miles each day will focus on the terrain, our beautiful location, and world-class trail systems. For the end of the season, our competitors will be able to show off their athletes in their best form with a full race season coming to a close. Who’s the main competitor, the musher or the dogs? This event is a great winter outing for the entire family. 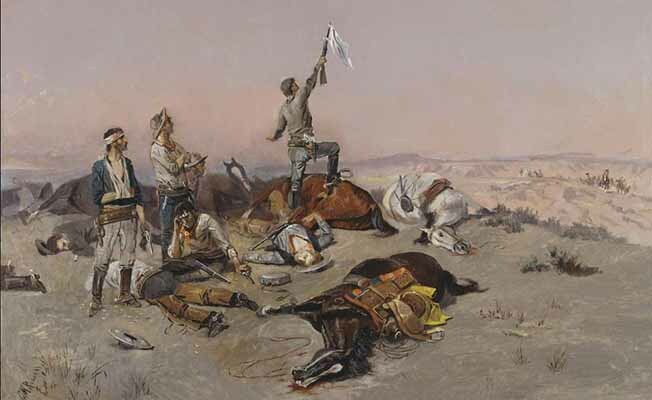 Skijor West is the culmination of ten weeks of skijoring competition: Skijor USA National Championships Finals. Competitors and Spectators come enjoy a full weekend of non-stop action and plenty family fun in West Yellowstone, Montana! The Bigfork Whitewater Festival involves international kayak racing on the 'Wild Mile' of the Swan River that runs through Bigfork. 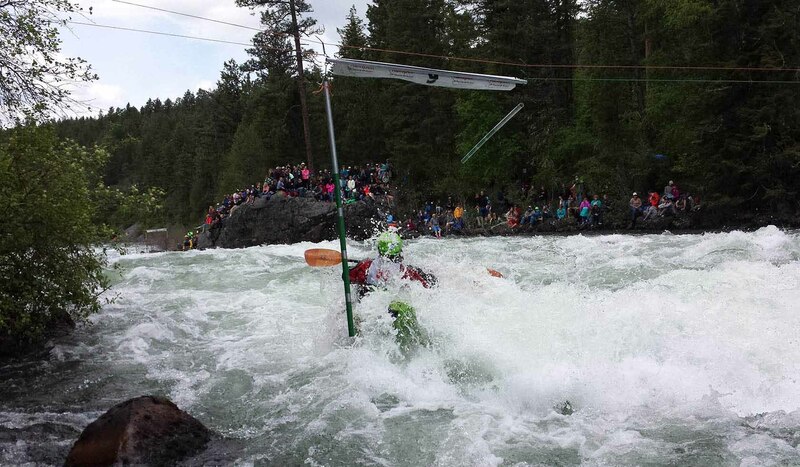 At the height of spring runoff, the 'Wild Mile' is considered a Class V whitewater. The event draws over 200 competitors along with several thousand spectators. There are festivities running throughout the weekend.